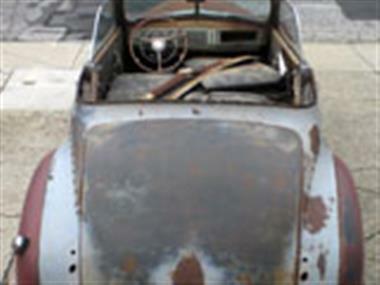 1940 DeSoto Other in Keene, NH for sale. 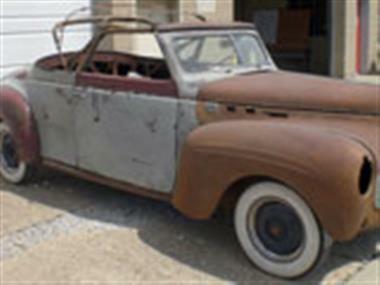 Desoto Series S7C Convertible. 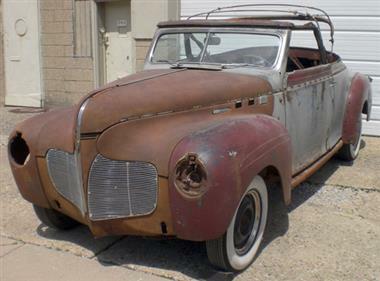 Restoration project as found and a perfect candidate for a Restomod or restore to original condition.Only 1085 of these 40 De Soto Convertibles were made, making it a rather desirable Pre war rag top. 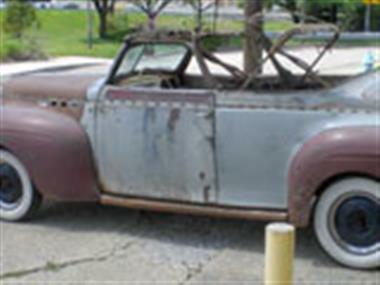 Needs floor as well as trunk work but has solid sheet metal and a rust free frame. Original serial number plate is intact and most of the original hard to find parts are included, just email for more pics. Car is being sold with bill of sale but I can apply for a title if needed for export.